Rainy days are no longer an inconvenience. 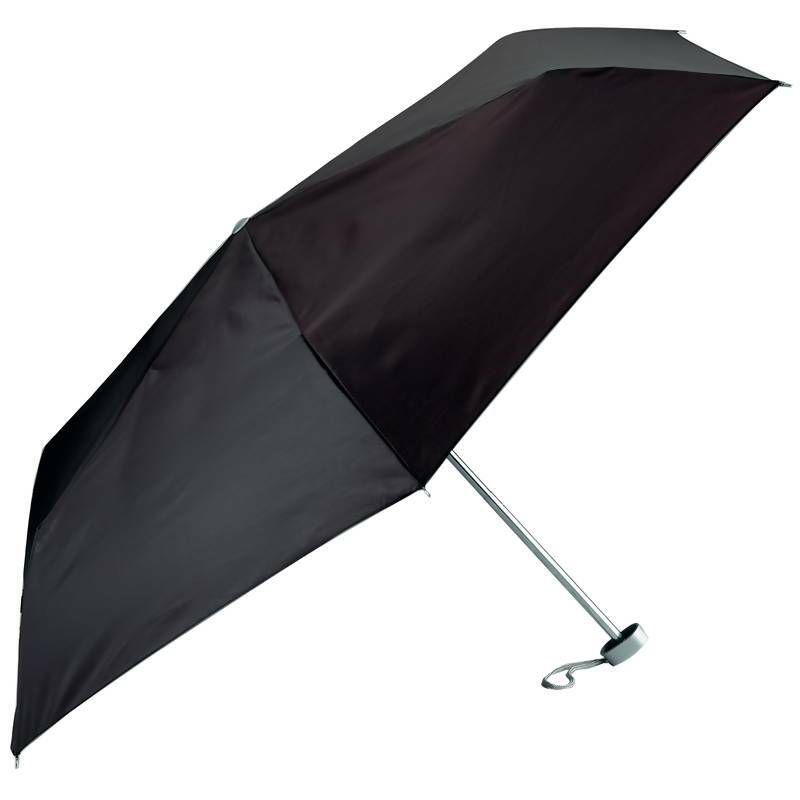 This 40" super mini umbrella folds up to a compact 9" x 1-3/4" x 1-1/4" to carry in your purse or briefcase. 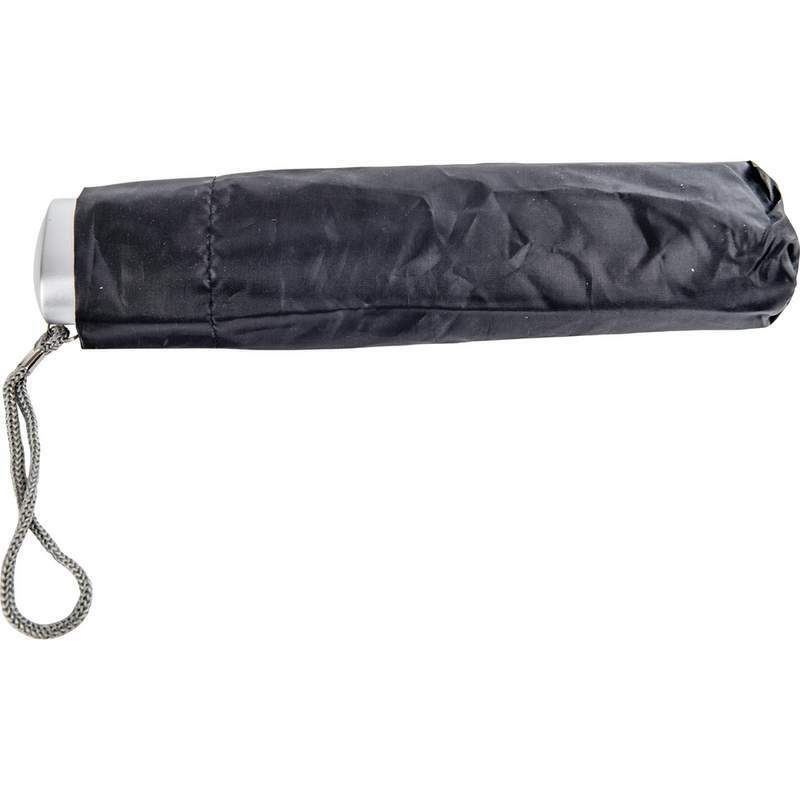 The uni-chrome ribs, plastic handle and self tips combine to make this a sturdy and functional accessory. Comes in a clear, plastic polypropylene case.